Customers within our Free Same Day Delivery areas can place orders up to 6pm for delivery on the next available run. For customers whose postcodes fall outside of these areas, we offer a Guaranteed Next Day Delivery service and orders can be placed up to 5.45pm for delivery by our chosen carrier*. A Saturday morning delivery service is also available to selected postcodes. 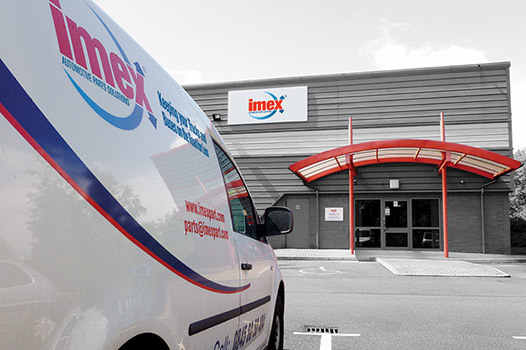 Call the IMEX parts experts today on: 01977 553936 or email parts@imexpart.com. *Same Day Delivery is FREE. In our next day areas, delivery charges apply on all orders under £175 (excluding VAT and other charges), speak with our parts interpreters for more details. Carrier guaranteed next day delivery excludes Saturdays. Additional charges apply to Saturday deliveries.